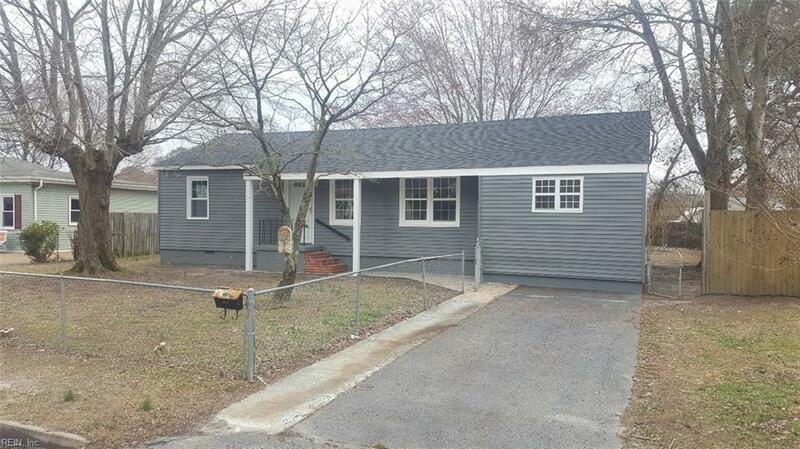 48 Bedford Rd, Newport News, VA 23601 (#10243698) :: Abbitt Realty Co. 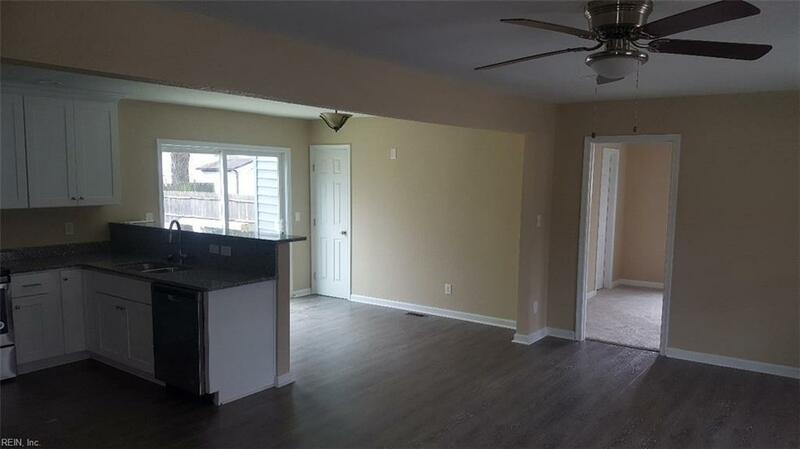 Beautifully renovated home in great area. 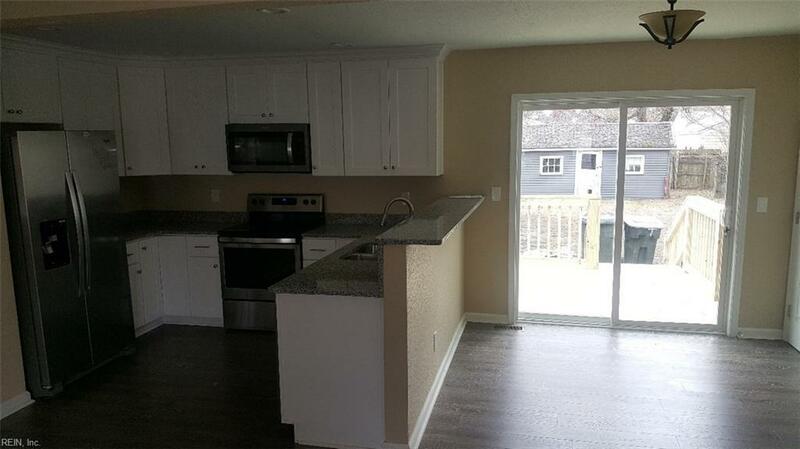 This property has an all new kitchen with new cabinets, granite counter tops, and new appliances. New vanities and tub surrounds in both bathrooms. 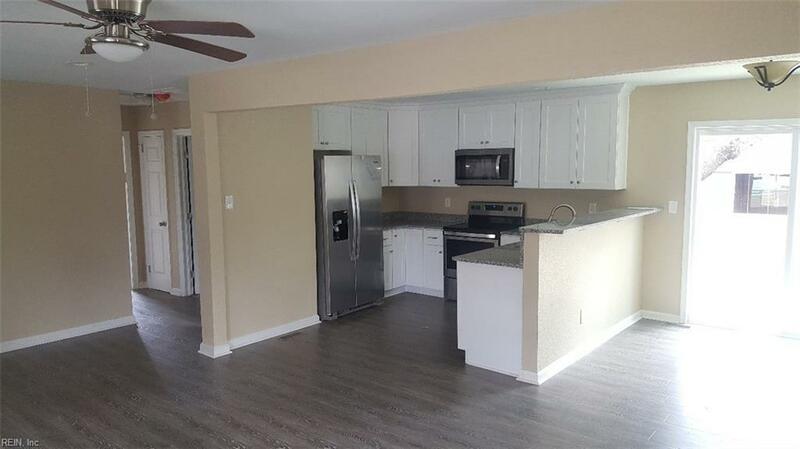 New laminate wood floors in common areas, new tile floors in bathrooms, and new carpet in all bedrooms.